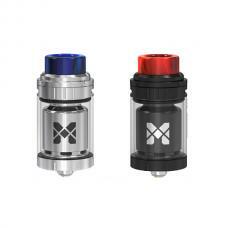 Newest Vandy vape RTA tank triple 28, made of high quality stainless steel and pyrex glass material, black and silver colors available. 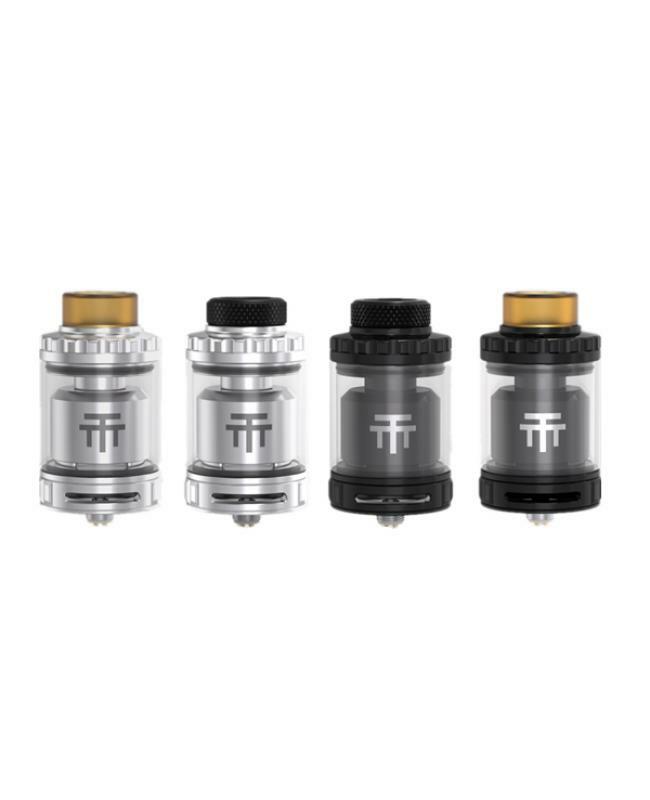 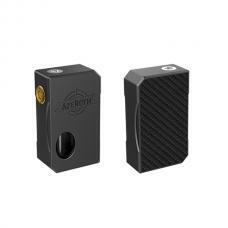 the tank can hold 2ml e juice, comes with the 4ml extra glass tank, top refill design, convenient inject the e juice from the side holes after take off the top cap, the bottom airflow adjustable slots allow vapers to adjust the airflow to your preference easily. 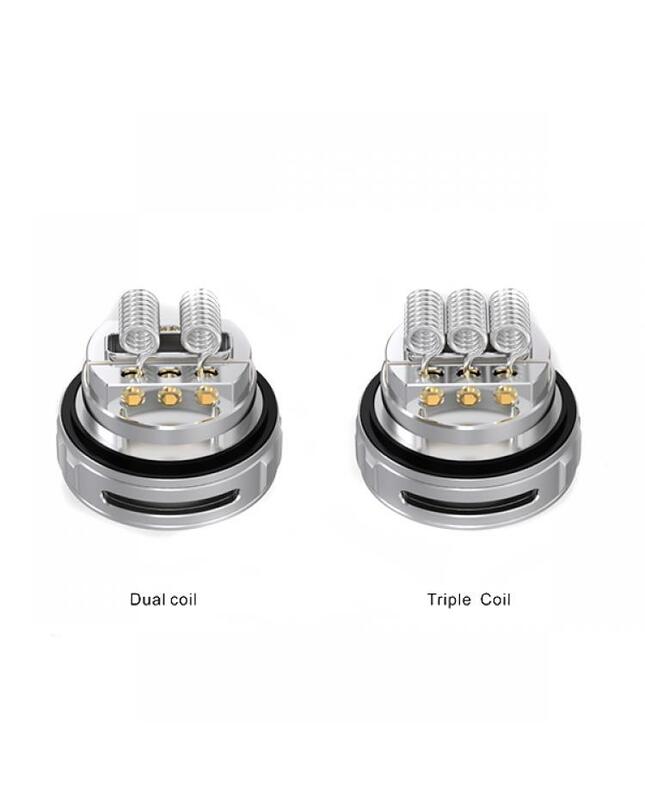 the new vandyvape RTA tank built-in postless build deck, allow vapers to install the coils easily, it supports dual coils and triple coils. 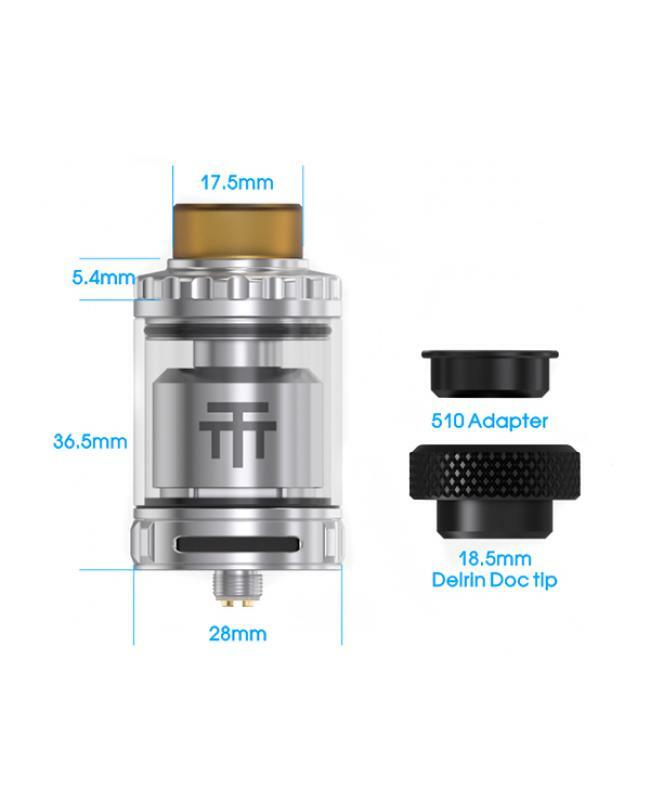 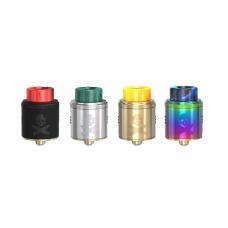 the ultem drip tip and doc dip included. 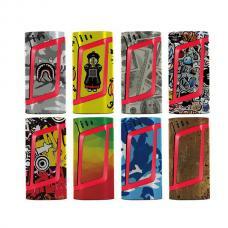 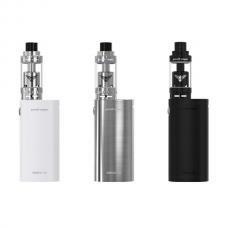 will bring you the different vaping experience.